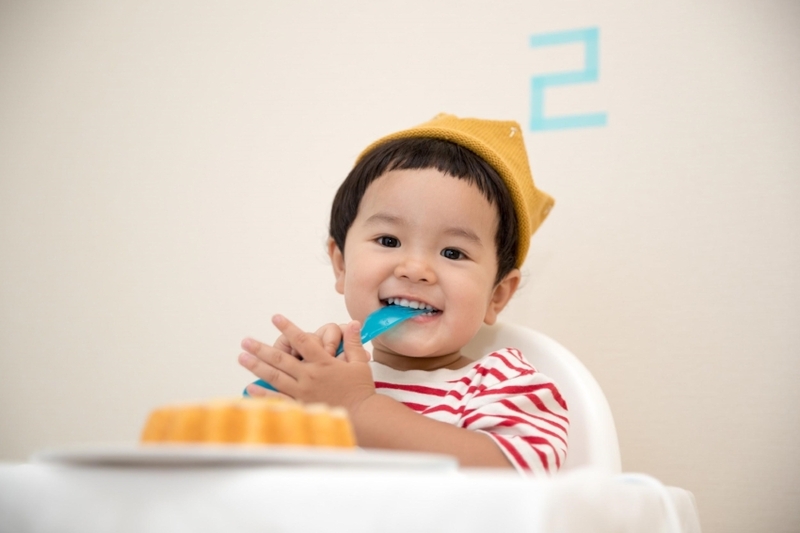 While allergies to most non-risk foods are relatively uncommon, they do show up occasionally, and your child will constantly be introduced to new foods as they grow. In theory, good eaters will always be trying new tastes and ingredients, even into adulthood. As they grow, and they are exposed to new things, the risks of a dangerous allergy become lower, but it’s still a good idea to be aware of the symptoms of an allergy so that you know what to look for. You should also remember that food isn’t the only thing that your child could be allergic too. Chemicals, air partials, and nature itself also cause problems. It’s also important to note that while most of these symptoms can be treated or managed at home, you should visit an emergency care center in the event of a severe or unusual reaction. Babies and young children get rashes for a variety of reasons. It’s their bodies way to letting us know that something is wrong before they are able to communicate their needs. But, an allergy rash is usually different. It may present as hives which are swollen, itchy, red patches of skin. These shouldn’t accompany a fever like a rash with an illness. Eczema is also common in children. While this isn’t always the result of an allergy, it can be. So, if your child has eczema keep an eye on their diet and the products that come into contact with their skin to try and spot patterns. An allergic reaction to food can sometimes cause a swollen tongue or throat which can in extreme cases cause breathing difficulties. However, it’s usually an allergy to dust (asthma) that presents most frequently as wheezing and difficulty breathing. Encourage your child to take deep, and calm breaths and get them to a doctor if you suspect an asthma attack. Hay fever is another common allergy in both adults and children. This can cause runny eyes and nose, a sore throat and cough and feelings of congestion. These symptoms can easily be mistaken for a common cold. Along with a rash and a sore, swollen tongue, a stomach upset is one of the most common symptoms of a food allergy. This can set in hours, or even days after the allergen has been consumed and, in some cases, only a tiny quantity needs to have been digested for symptoms to present. If your child is getting frequent stomach aches, try removing foods from their diet one at a time to spot the cause, or speak to your doctor about allergy testing. If your child displays more severe symptoms such as a sudden drop in blood pressure, fainting, turning blue or chest pain, call 911 immediately as they may be suffering from anaphylaxis.